Benjamin Britten’s gripping retelling of Herman Melville’s tale of the clash between good and evil is superbly brought to life by the magnificent conducting of Charles Mackerras and this remarkable cast. 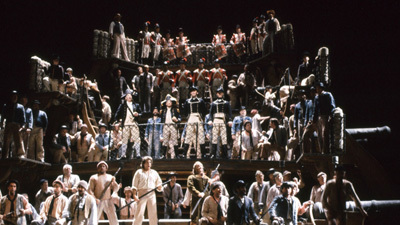 Thomas Hampson is the innocent Billy Budd, falsely accused of mutiny by the evil master-at-arm Claggart (James Morris). 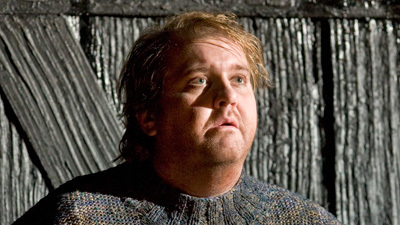 When Billy involuntarily strikes and kills him, Captain Vere (Graham Clark) orders Billy hanged, though he knows it was an accident. With Alan Held as Mr. Redburn.